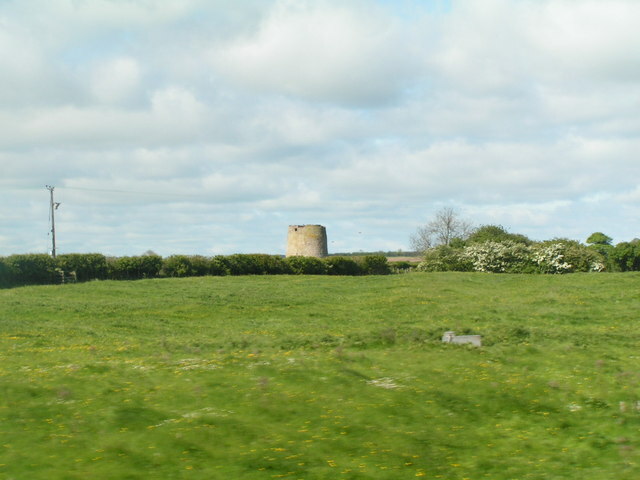 This round stone dovecote is located a quarter mile west of Haggerston Castle in Northumberland. 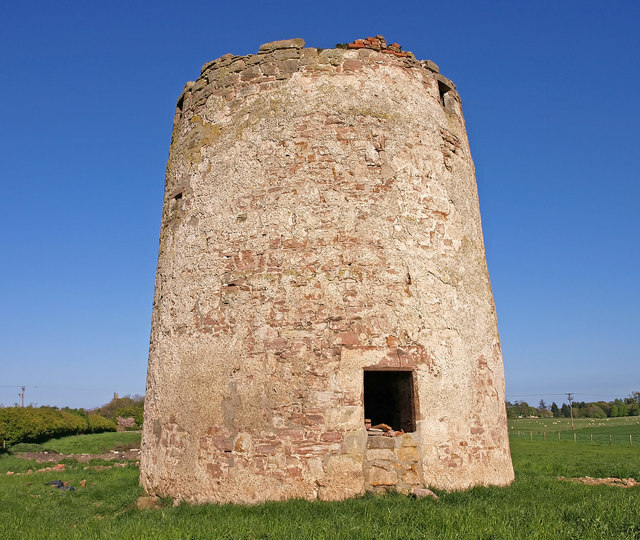 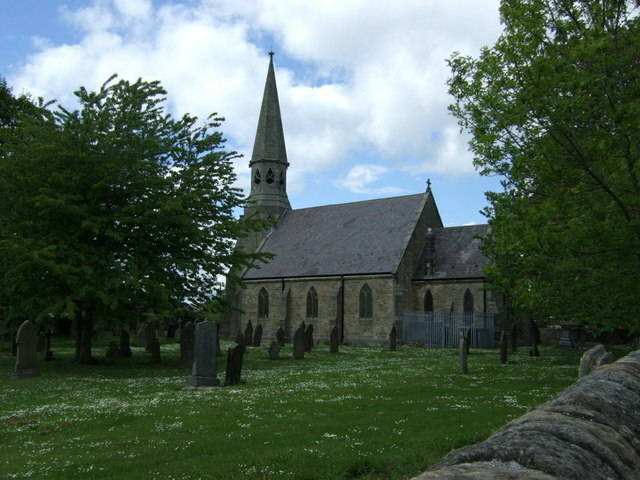 It is thought to have been originally been built as a windmill in the 17th century and is a Scheduled Ancient Monument. 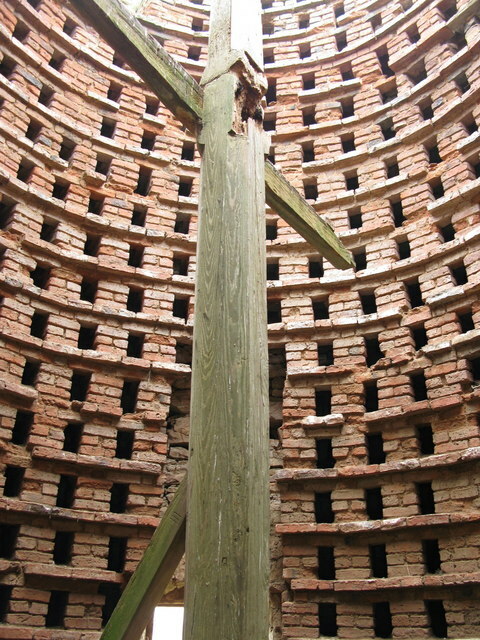 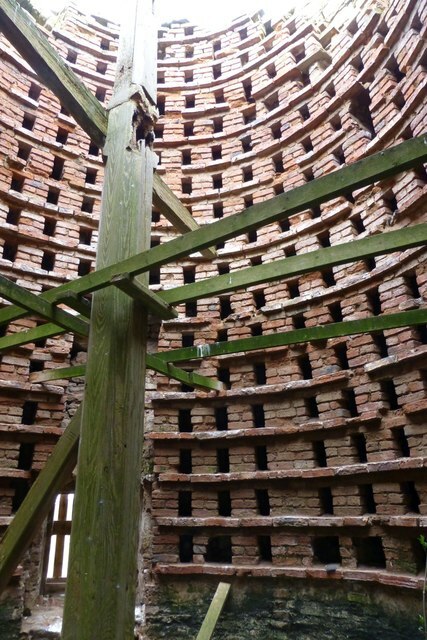 The building was converted into a dovecote, in the 18th or 19th centuries, and the structure is lined inside with brick nesting boxes. 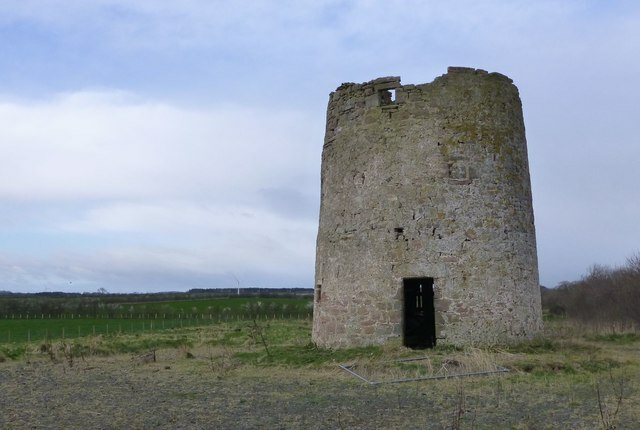 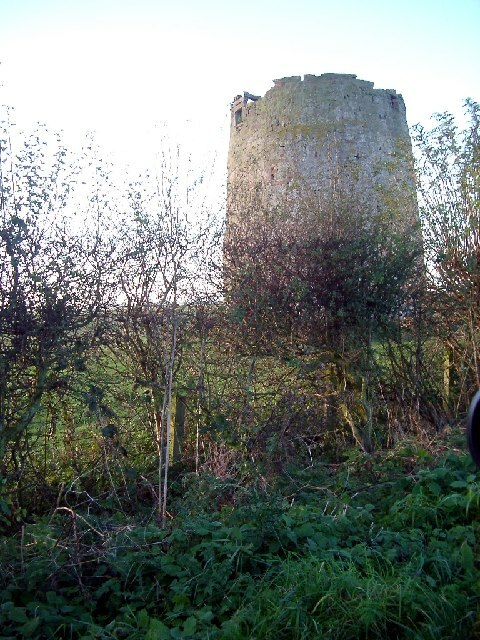 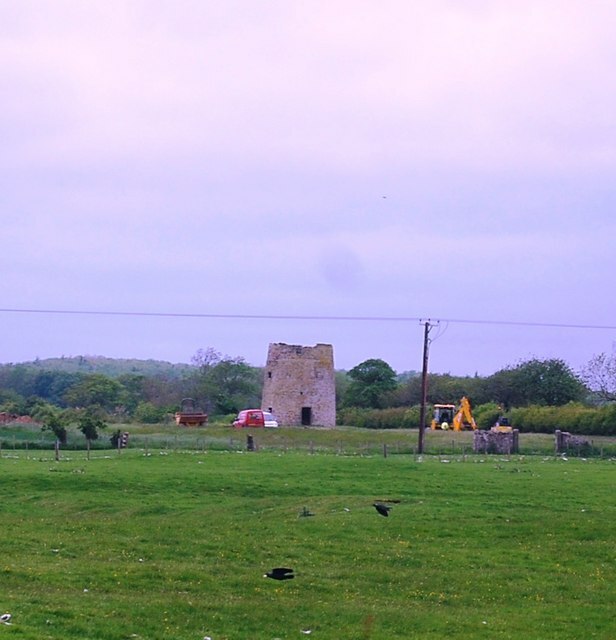 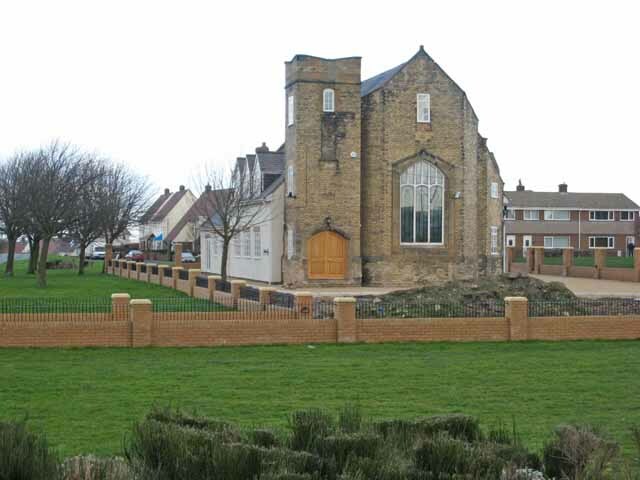 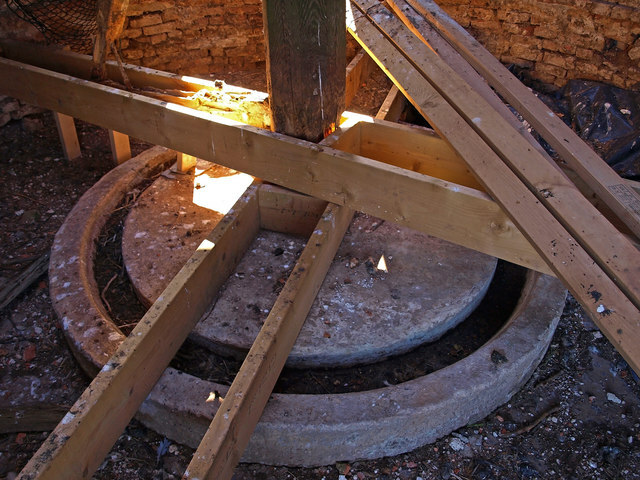 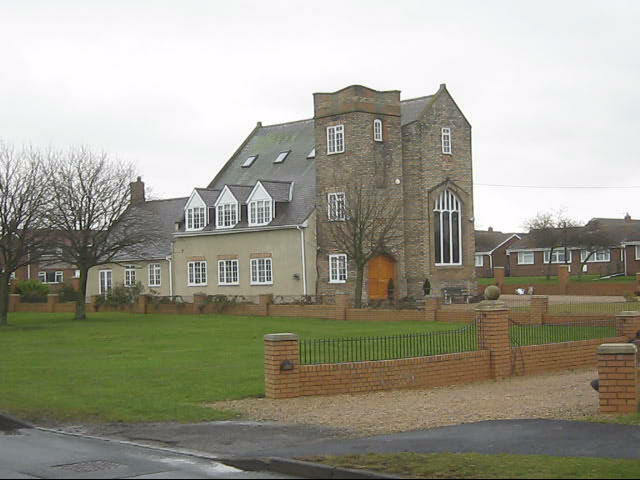 There is speculation that the building may originally have been a tower used to shelter cattle from Scottish raiders.